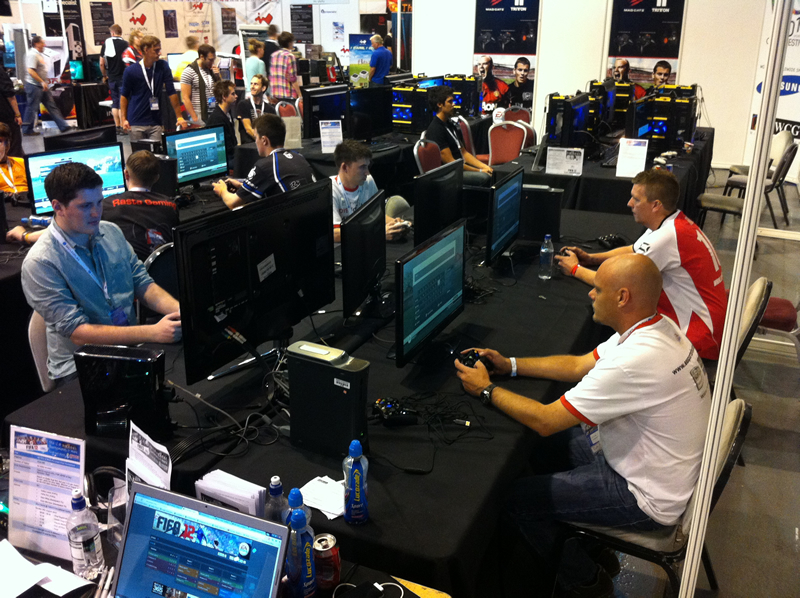 Brand new at this event is the FIFA Pro Clubs pilot. This new and exciting way to play FIFA and has teams of 4 facing off in a mixture of formats to see who is the best all round team. Be prepared to play 4v4, 2v2 and 1v1s to earn glory for your team. 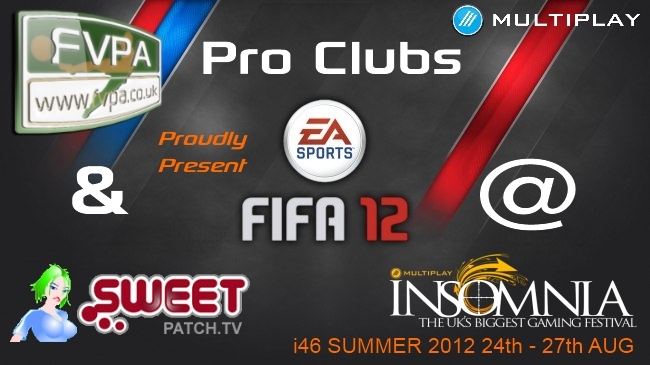 This tournament is brought to you in association with Sweetpatch TV and the FVPA. Follow all the action here.